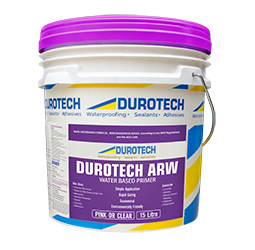 Duromastic WAM Rapid is a polyurethane modified copolymer acrylic waterproofing membrane specifically formulated for bathrooms, laundries, balconies, terraces and other wet areas. 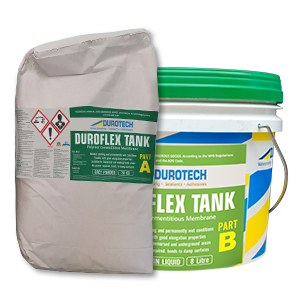 Use Duromastic WAM Rapid prior to installing mortar beds, render or tiling. 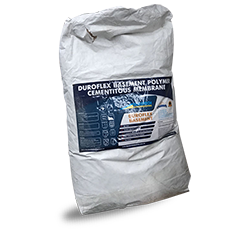 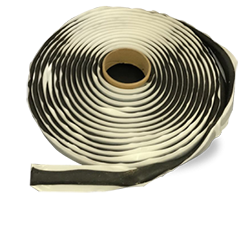 The membrane forms a blue coloured water resistant elastomeric film with excellent durability.